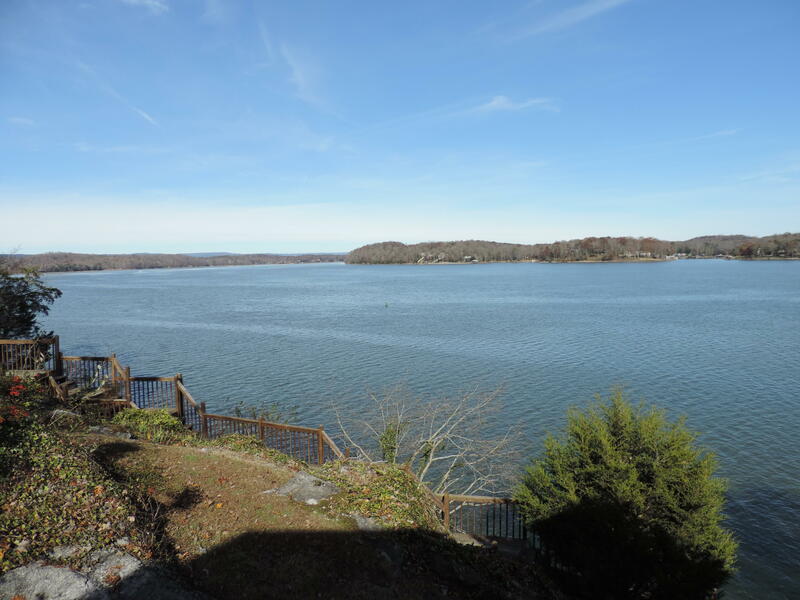 This beautiful property features majestic panoramic and breathtaking views up and down river on the main channel deep water. 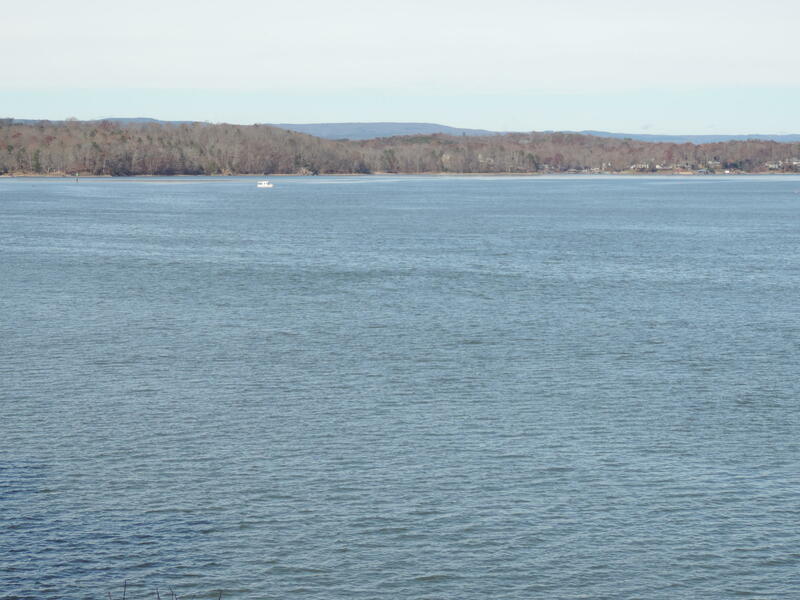 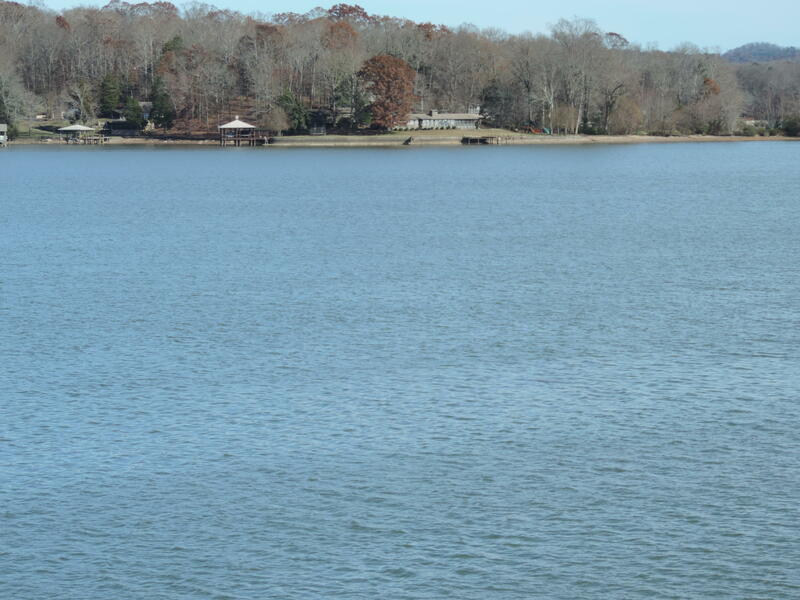 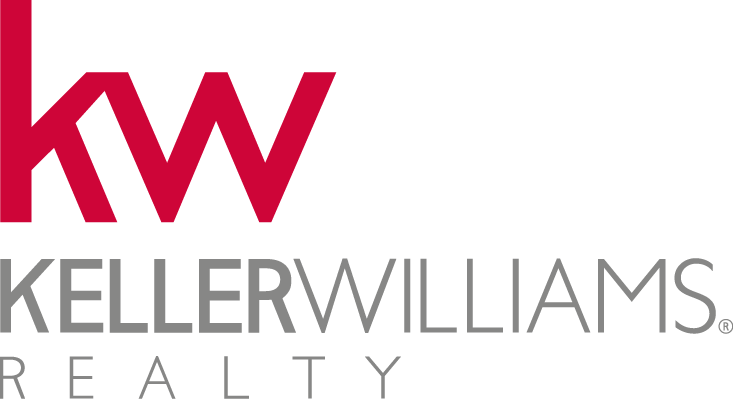 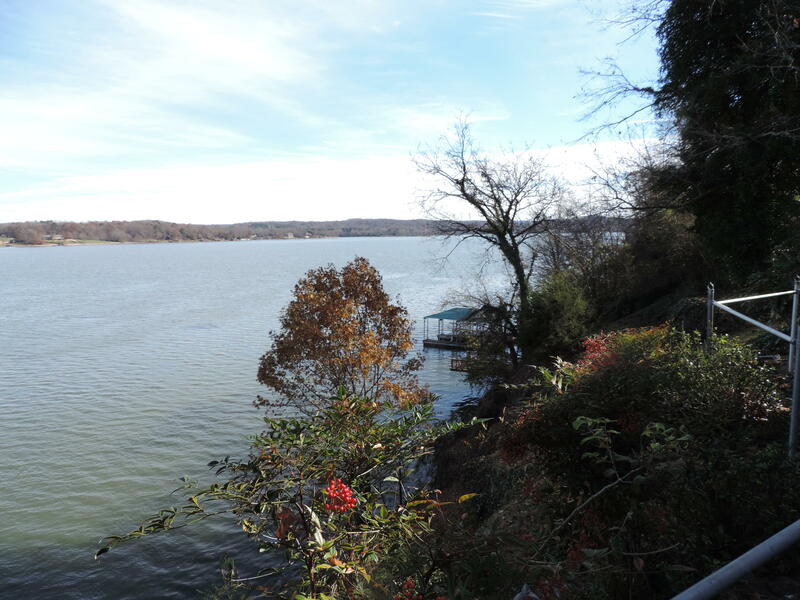 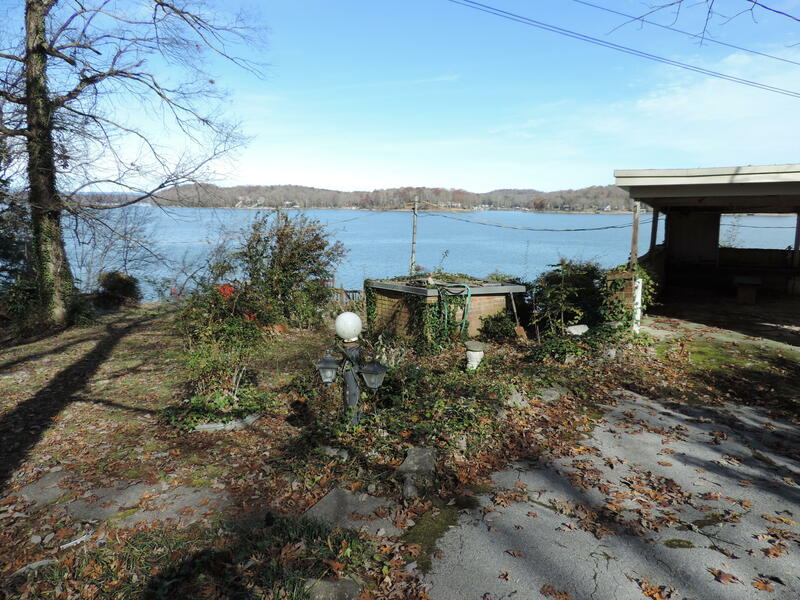 A very rare opportunity for Chickamauga lake front ownership on the Tennessee River close-in to Chattanooga. 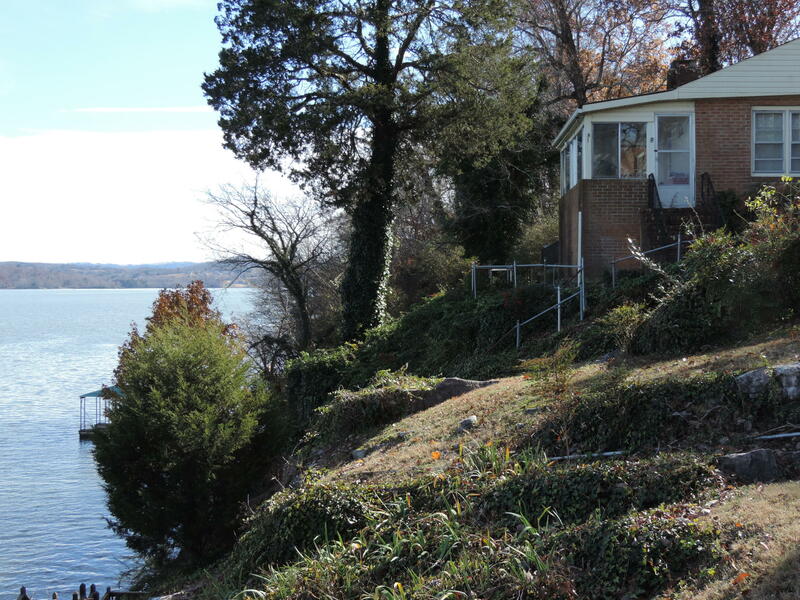 The dwelling or proposed building site on the 1.43 Acres sits higher above the water line with wide wooden steps leading to the water. 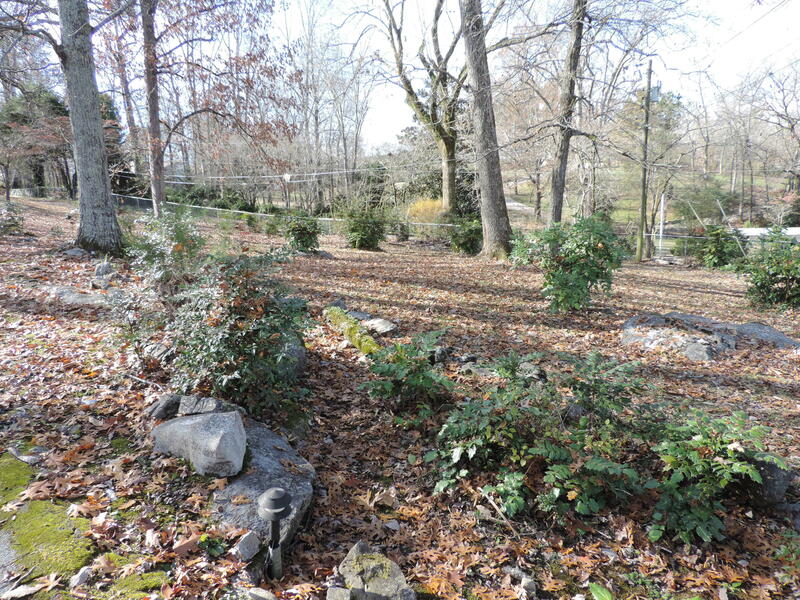 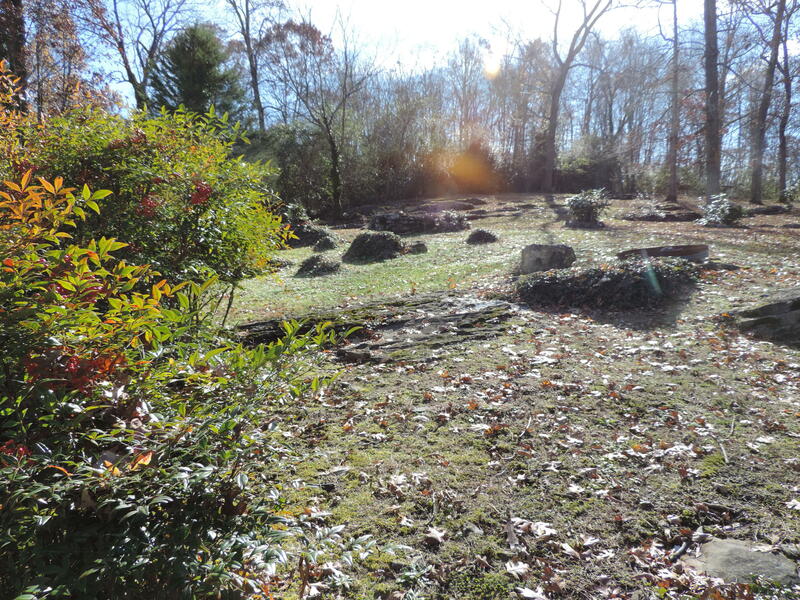 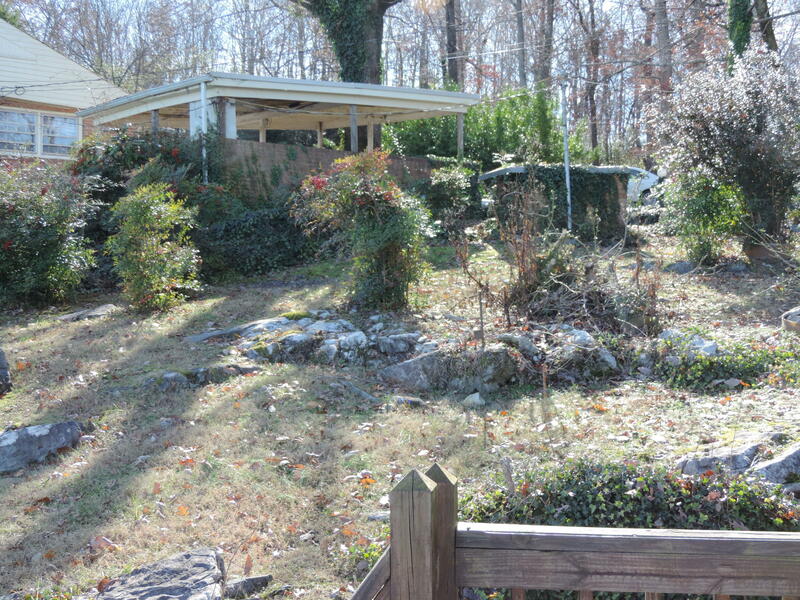 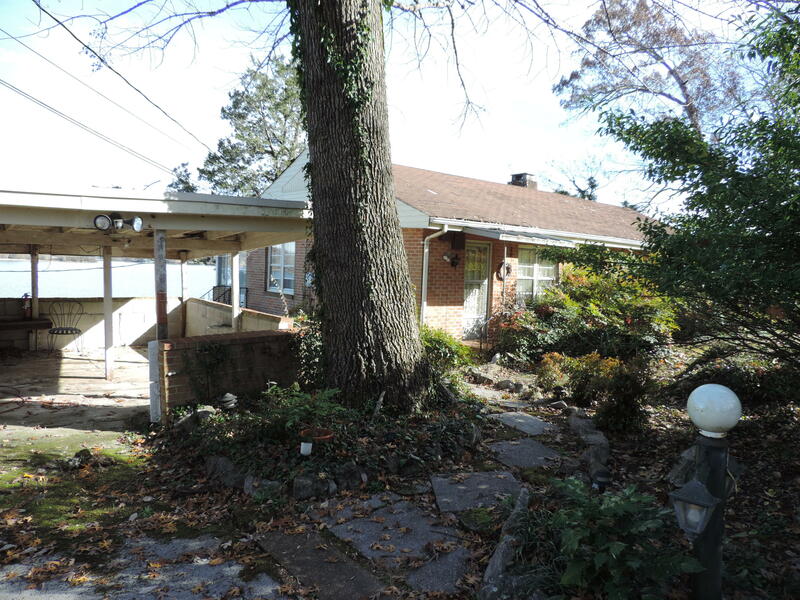 The owner had the intent of removing the existing dwelling and building their dream home here. 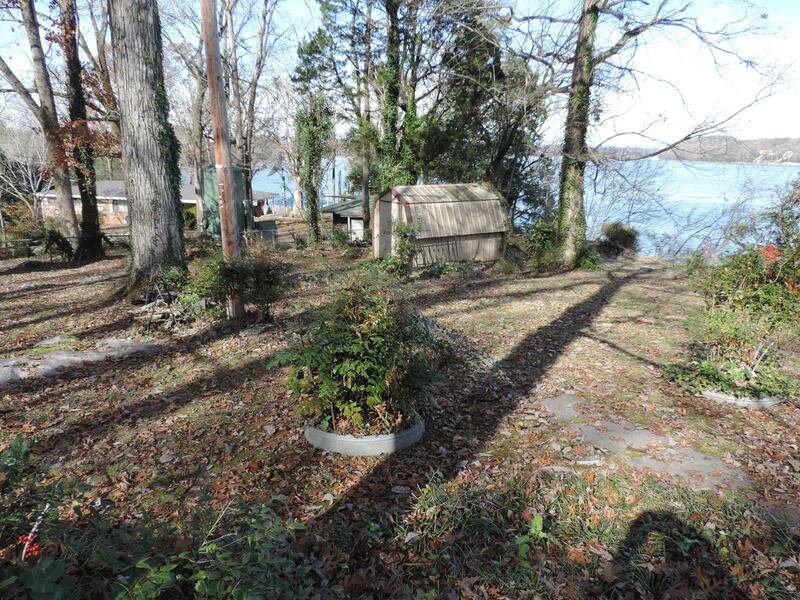 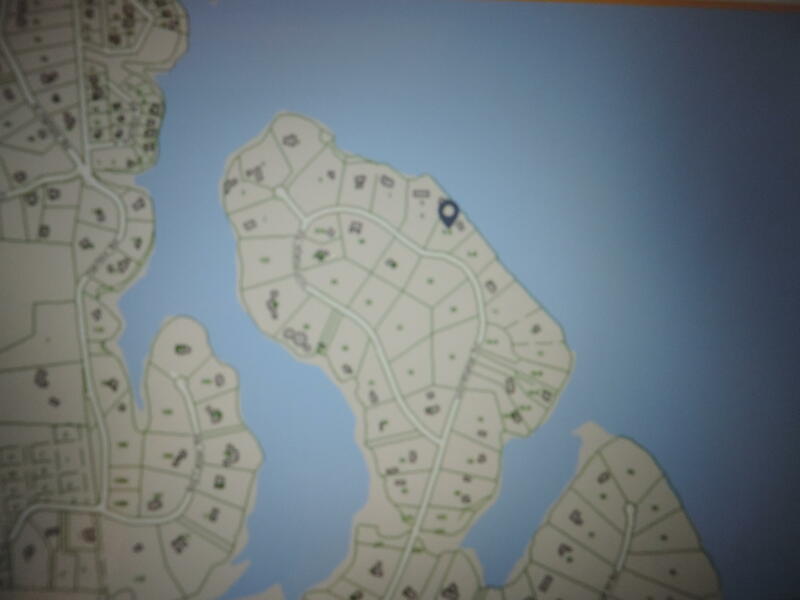 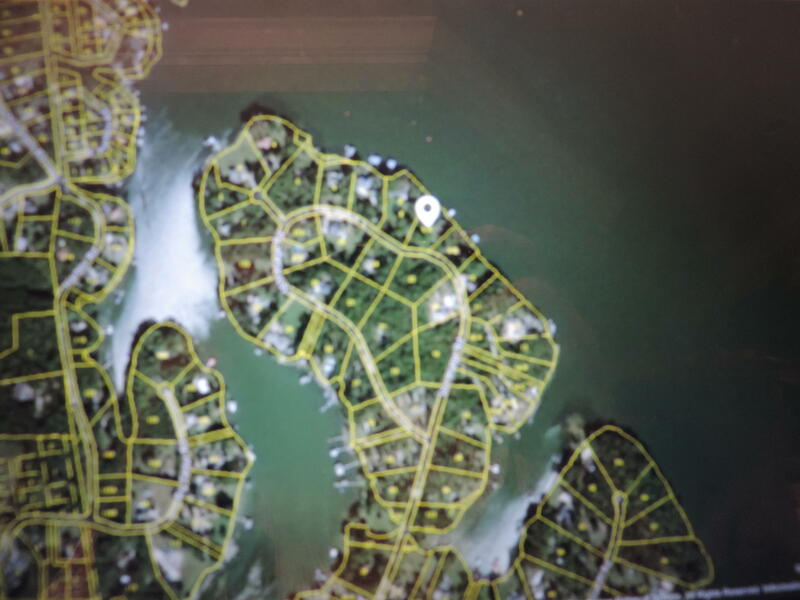 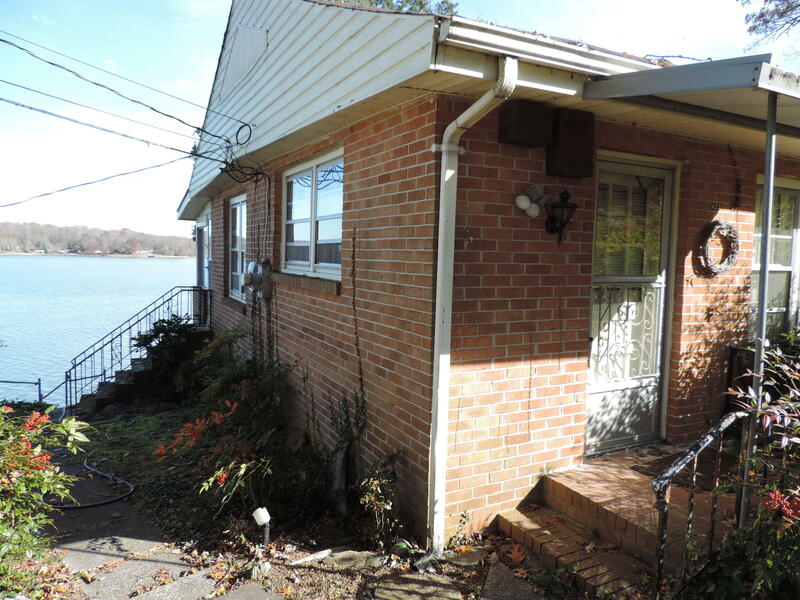 A dock permit accompanies the ownership of this property.